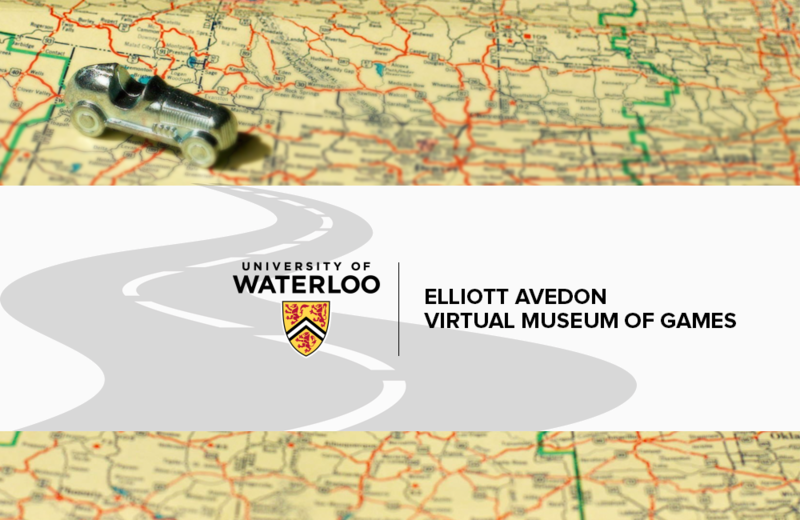 The Elliott Avedon Virtual Museum of Games in Waterloo, Ontario is a showcase for games and game-related articles from around the world. Initially open as a public museum from 1971-2009, the Museum evolved into a virtual platform over the following years. While the approximately 5000 physical objects from the Museum rest in the capable hands of the Canadian Museum of History (formerly the Museum of Civilization) in Gatineau, Quebec, the virtual collection is available for all to enjoy. Highlights of the collection include games from Ethiopia, Greece, and Somalia, as well as Inuit and early Canadian games. In-depth research papers delve into the ethnography behind the games, allowing the audience to develop a deep appreciation for the collection. The Elliott Avedon Virtual Museum of Games removes any worry about travel, parking, and line-ups. The Museum offers the perfect excuse to grab a seat on the couch for an hour or so and become absorbed with the games of our ancestors. ToonSeum in Pittsburgh, PA is an independent, not-for-profit museum that showcases comic art in a boutique gallery setting.